Sound design, music production and project development of an interactive audio-visual installation. The interactive tunnel reacts when touched, revealing different layers of sounds and images. 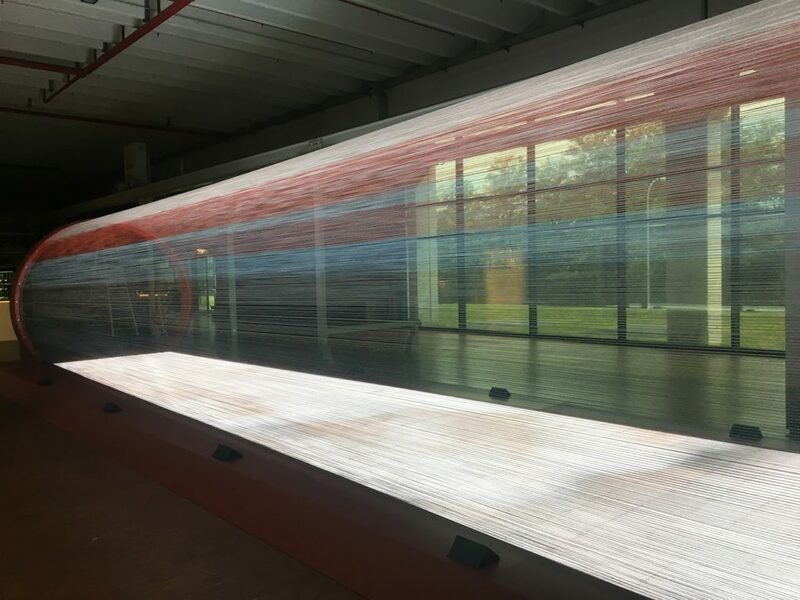 The installation was part of Loro Piana’s exhibition for LVMH “Les Journées Particuliers”, in October 2018.